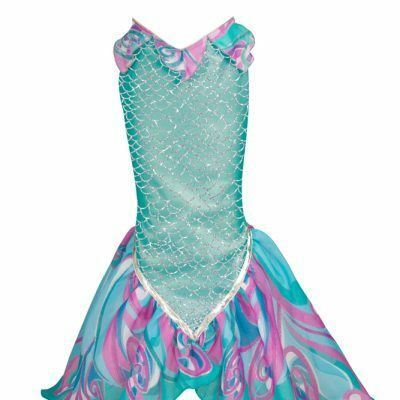 Want to be a mermaid? 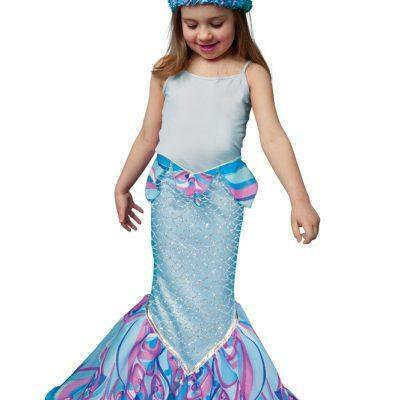 Discover NEW DreamyFins! 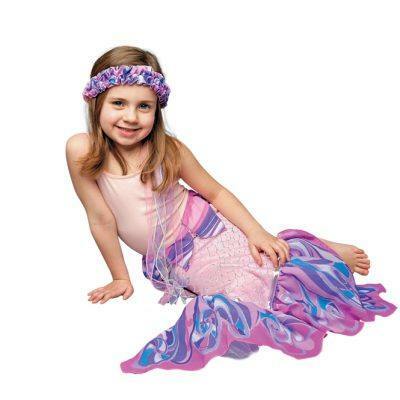 The wearable mermaid tails for kids made by Dreamy Dress-Up! Adjustable and fanciful!